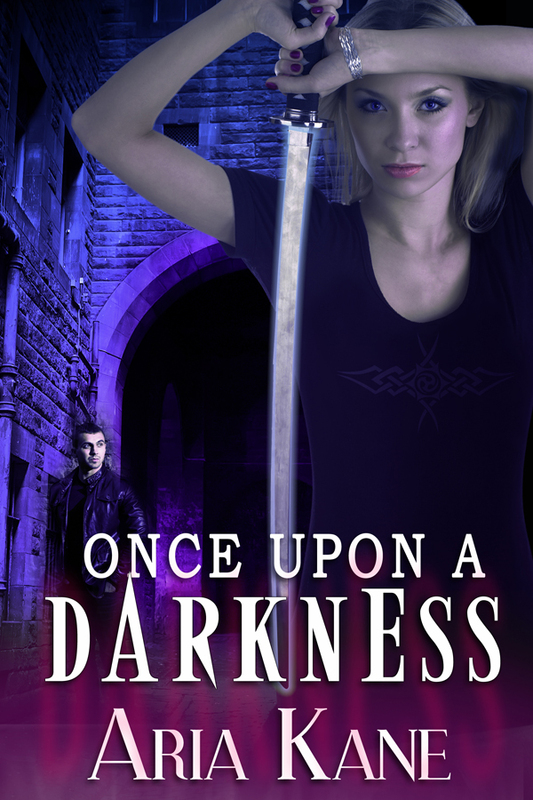 Once Upon a Darkness by Aria Kane will be available from Entranced Publishing June 17! Clint’s only skill is war, but he’s weary of killing other men. When his contract with the Marines runs out, he takes a job on Gretchen’s team, hoping that the search-and-rescue life will suit him better. On Clint’s second day, their four-man team is attacked, drugged, and taken to a prison full of frightened civilians. The only way in or out is by helicopter and, here, their enemies are human. One by one, the captives are culled from the holding area. Rumors say the facility director uses the prisoners as experimental subjects for the testing of a zombie cure. Aria Kane is a recovering mechanical engineer and romance writer. She lives in sunny Florida with a 60 lb mutt who thinks he’s a Chihuahua. You can learn more about her at ariakane.com or on Twitter @aria_kane. I’ve come to love zombie stories. Great description and congrats to Aria.